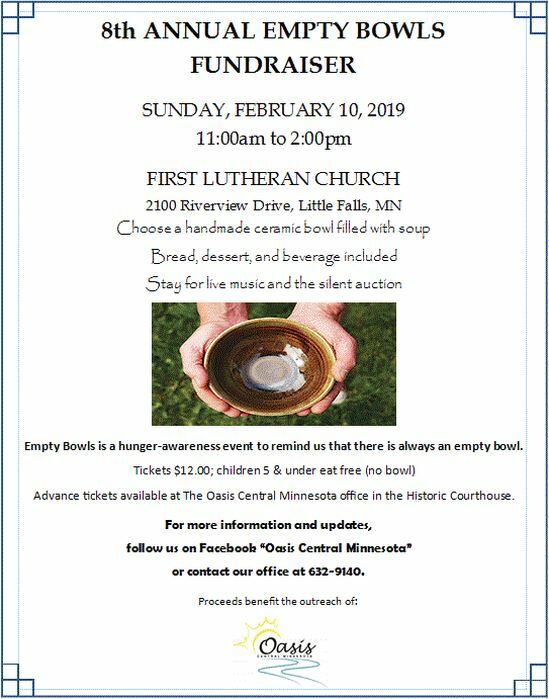 Empty Bowls is a hunger-awareness event to remind us that there is always an empty bowl. Choose from a selection of handmade bowls filled with soup, bread, dessert, and beverage included. Stay for the Silent Auction.